Global Challenges Prize 2017: A New Shape. 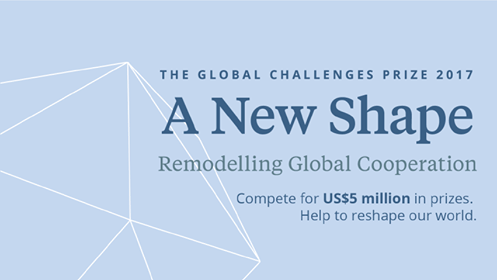 We are delighted to announce the launch of the Global Challenges Prize 2017: A New Shape. This competition is a quest to find new models of global cooperation capable of handling global risks. 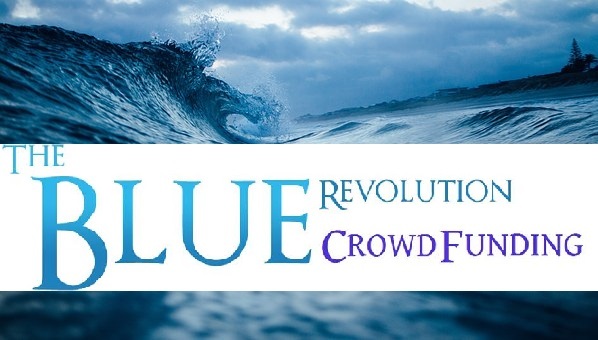 It will award US$5 million in prizes for the best ideas that re-envision global governance for the 21st century.